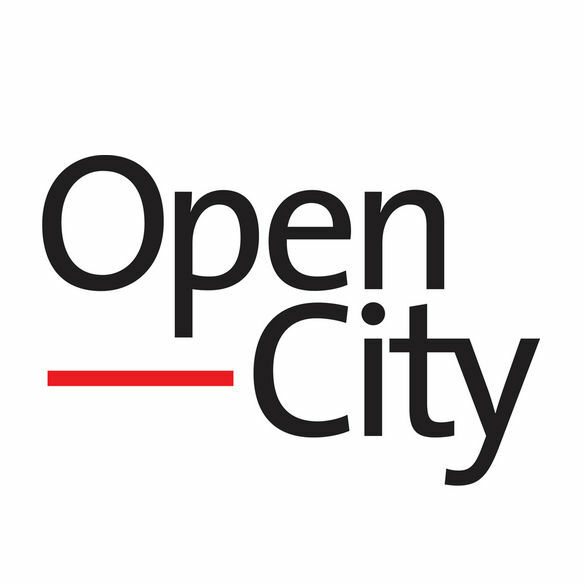 Open-City is an independent, not-for-profit organisation that aims to be at the centre of creating better places – and a better city. It champions excellence in design quality and advocates for an inclusive and informed approach to the development of London. Open-City's work covers three core strands: engagement, education and enabling. With a basis of experience, expertise and research built up over 20 years, programmes are designed to encourage dialogue, debate and learning about how architecture and public space affects everyone's daily lives, and to enable people to discover and understand how they can really influence change in the built environment. As the only organisation that actively involves such a variety of stakeholders across London, Open-City connects those that plan, design and build the city to those that live, work and play in the city, both through research and advocacy, and education and engagement programmes.